Harness rapid technology growth to collect rising amounts of data, extract insights and support high rate online transactions. The amount of available data and ability to collect that data continues to rise. 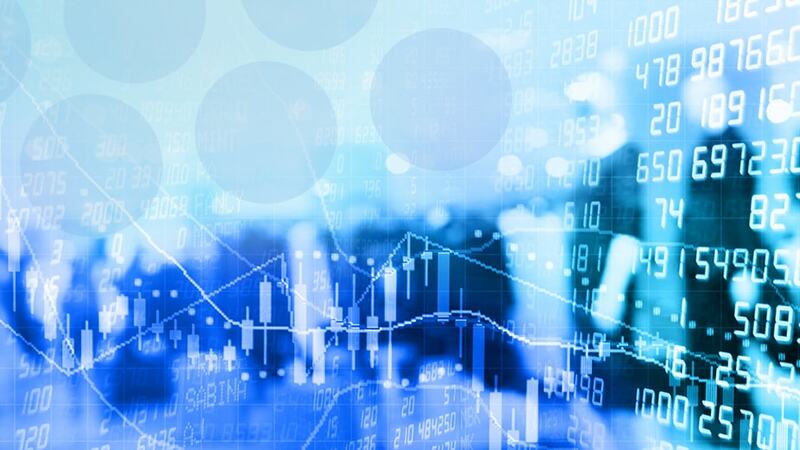 As the volume and velocity of data increases, business demands the tools to derive value from its data. 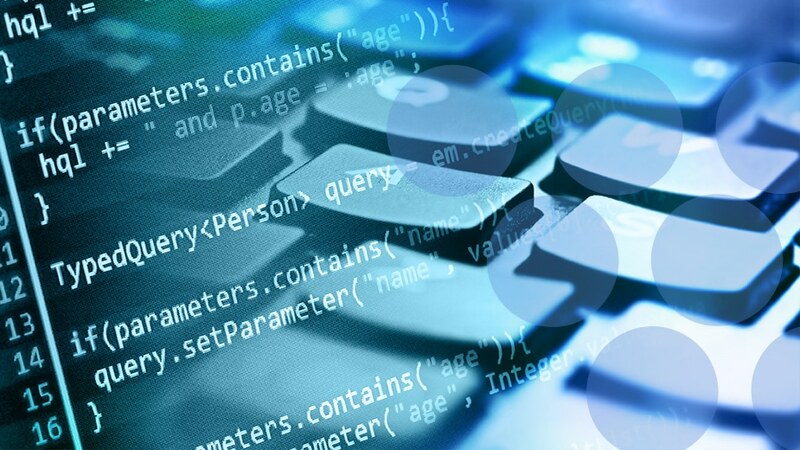 Lenovo database solutions are optimized for Microsoft, SAP, Oracle and IBM applications. Our Database Solutions for Microsoft® SQL Server® bring together the right mix of technology and software to align with a range of data warehouse and transactional database use cases. The configurations integrate a variety of Lenovo Systems and appliances, robust storage options and the capabilities of Microsoft SQL Server 2016/2017 Enterprise and Standard Editions. Simple & Scalable. You need new ways to accelerate decision making and gain insights into key trends locked in your data. With our solutions for SAP® HANA® and SAP NetWeaver Business Warehouse, your organization will be able to optimize your SAP deployments. 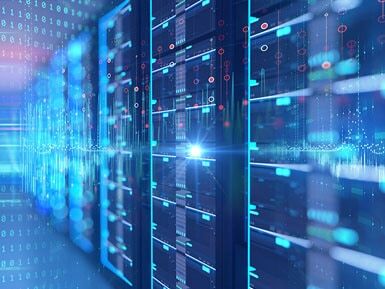 Lenovo solutions for Oracle Database feature a unified architecture to serve both transaction and data warehouse workloads. The solutions scale uniformly based on workload requirements, enabling businesses to deploy a cost-effective yet highly reliable and fast Oracle Database solution. Oracle Validated Configurations for Lenovo ThinkSystem SR850 and SR650 systems with Oracle 12c database and Lenovo DM5000 storage. High availability options using Oracle 12c Real Application Cluster (RAC) with no single point of failure. IBM Db2® Warehouse is database and analytics software for private and virtual clouds that support Docker container technology. Our database configuration for Db2 combines IBM Db2 Warehouse software with Lenovo ThinkSystem SR650 servers for fast deployment and high performance. Designed and optimized to deliver predictable performance for an IBM Db2 Warehouse infrastructure. Pre-tested configurations accelerate the deployment of Db2 Warehouse databases. Developed from collaboration with industry providers in solutions, data centers, and services, Intel® Select Solutions take the guesswork out of compatibility with software and hardware stacks tailored to specific workloads. Our database configurations which feature ThinkSystem SR650 with SQL Server 2016 – Enterprise Edition or ThinkSystem SR630 server with SQL Server 2016 – Standard Edition are designed to maximize application reliability. Both solutions are deployed in a two server high availability configuration. Lenovo Database Configurations which feature ThinkSystem SR650 with SQL Server 2016 – Enterprise Edition or ThinkSystem SR630 server with SQL Server 2016 – Standard Edition. To maximize application reliability, both of these solutions are deployed in a two server high availability configuration. This configuration utilizes Microsoft SQL Server 2017 database software deployed on Microsoft Windows Server 2016 Standard operating system without server virtualization. This solution is based on the Intel Select Solution specifications with Intel verifying performance. 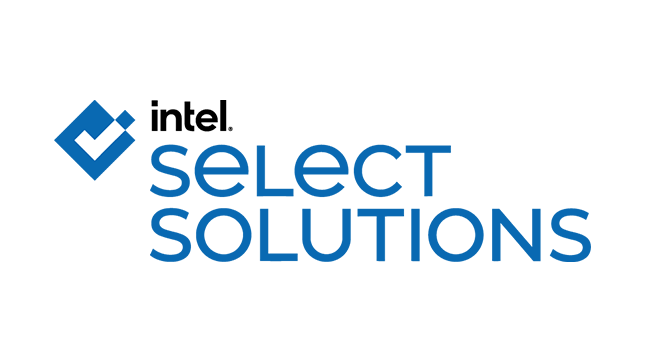 In addition to being an Intel Select Solution, this offering is an industry first Microsoft certified database solution featuring Microsoft SQL Server 2017 Enterprise Edition software deployed on Microsoft Windows Server 2019. 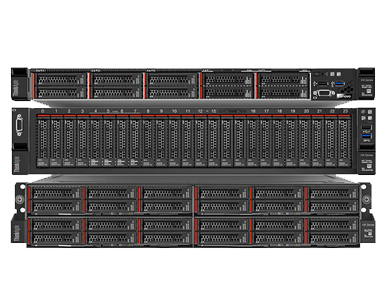 The software is deployed on the high performance 2U Lenovo ThinkSystem SR650 server to support data warehouse requirements up to 50 TB in capacity. 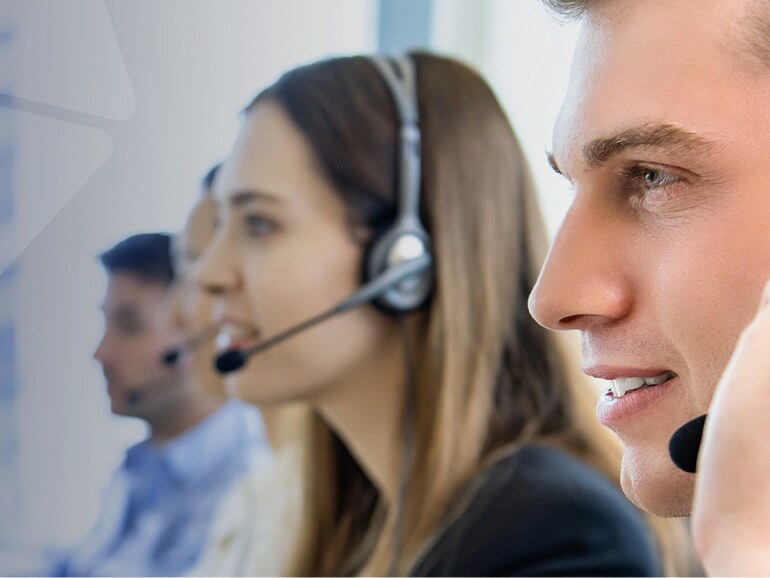 Powered by mission critical ThinkSystem SR950 servers, the Lenovo Solution for SAP HANA provides outstanding capability for SAP® HANA® to drive enterprise-critical insights in real time. This solution, based on ThinkSystem SR950 servers, is designed to improve your SAP HANA data foundation and help lower total cost of ownership. The solution can be combined with Spectrum Scale, ThinkSystem DM Series or Distributed Storage Solution for CEPH (DSS-C) to achieve larger SAP HANA memory sizes. This version of the Lenovo Database Configuration for Microsoft SQL Server DWFT uses the high performance Lenovo ThinkSystem SR950 server (4-socket configuration) to support high capacity data warehouse requirements. This data warehouse solution features Microsoft SQL Server 2017 Enterprise Edition on the high-performance ThinkSystem SR950 4-socket server. The solution provides the ultimate in performance and capacity for large SQL Server environments. The ThinkSystem SR630 is built for business, with business-critical versatility. A 2-socket rack server designed for speed and expansion, with flexible storage and I/O, and capacity for up to 2 GPUs, coupled with the industry’s #1 reliability for business-critical workloads. You can use Nutanix Prism Central, Calm orchestration, Flow micro-segmentation, and other tools to deliver both private cloud and multi-cloud models. Lenovo designs, tests and jointly certifies solutions with software partners. These solutions are optimized to be cost-effective and provide high performance, scalability and faster time to value. Helps businesses migrate from older versions of Microsoft SQL Server to the latest version and take advantage of all the latest features. Supports OLTP and OLAP with simplex and high availability options, along with small, medium and large use cases. Cost effective solution use the 1U Lenovo ThinkSystem SR630 server combined with Lenovo SATA SSDs to solve SQL data warehouse needs up to 9 TB in size. Uses ThinkSystem SR650 server combined with Lenovo NVMe SSDs to solve SQL database warehouse needs up to 50 TB in size. Offers high availability with two Lenovo ThinkSystem SN550 blade servers combined with Lenovo ThinkSystem DS6200 storage to solve SQL database warehouse needs up to 50 TB in size. 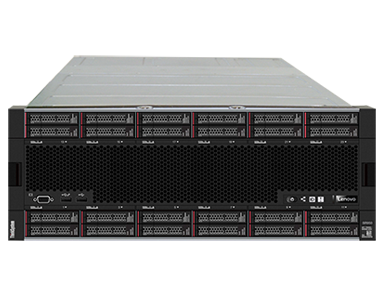 Offers high availability with two Lenovo ThinkSystem SR650 servers combined with Lenovo ThinkSystem DM7000 Series All-Flash Array storage to solve SQL database warehouse needs up to 65 TB in size. Uses ThinkSystem SR950 servers combined with Lenovo NVMe SSDs to solve SQL database warehouse needs up to 200 TB in size. Combines high-performance and high availability to deliver the uptime performance businesses demand. Based on the Intel Select Solution specifications and performance results have been verified by Intel. Uses ThinkSystem SR650 server combined with Lenovo NVMe Enterprise Mainstream Flash Adapters to solve SQL database warehouse needs up to 44 TB in size. Uses ThinkSystem SR950 server combined with Lenovo NVMe Enterprise Mainstream Flash Adapters to solve SQL database warehouse needs up to 90 TB in size. 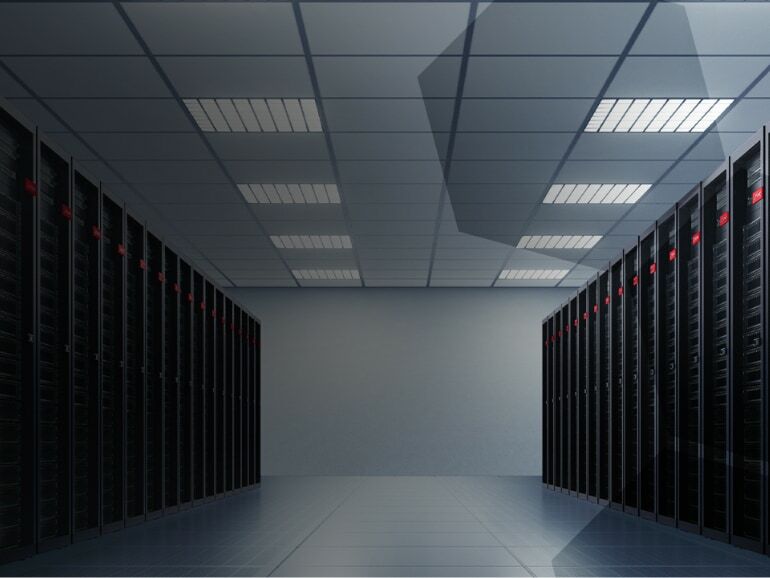 Uses the Lenovo ThinkSystem SR650 server combined with Intel Optane P4800X NVMe PCI storage to solve SQL database transactional needs of up to 6 TB in size and 4.5 million transactions per minute (TPM) based on HammerDB TPC-C testing results. 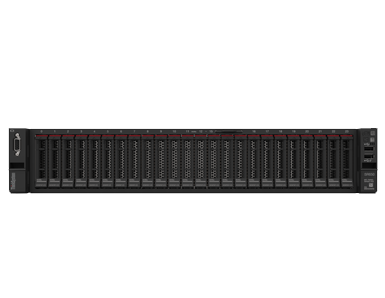 Uses the Lenovo ThinkSystem SR950 server combined with Lenovo ThinkSystem NVMe Enterprise Mainstream Flash Adapter storage to solve SQL database transactional needs of up to 60 TB in size and 10 million transactions per minute (TPM) based on Hammerdb TPC-C testing results. 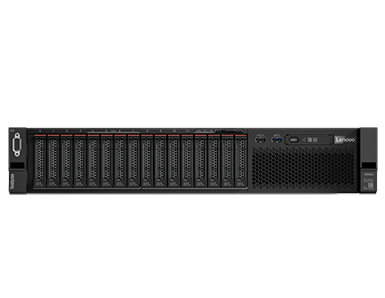 Highly available solution uses the Lenovo ThinkSystem SN550 servers in a blade form factor combined with Lenovo ThinkSystem DS6200 all-flash storage to solve SQL database transactional needs of up to 20 TB in size and 3 million transactions per minute (TPM) based on Hammerdb TPC-C testing results. Virtualization of databases using VMware ESXi and VMware vSAN hyperconverged capabilities allows more database instances thus reducing the number of servers required for smaller deployments. This solution employs the latest generation of solid state drives to provide high IOPs, low latency, and high storage capacity for virtualized SQL Server databases. 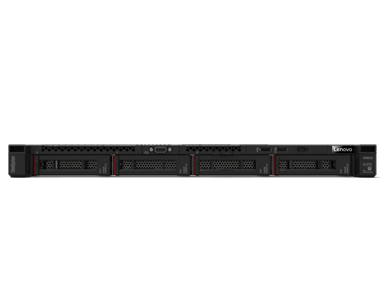 Lenovo ThinkAgile HX Series enables you to dramatically simplify your server, storage and virtualization deployments and pool your resources into a single virtualized infrastructure for more flexible and efficient utilization and management. Microsoft SQL Server OLTP on ThinkAgile SXM is delivered on a high availability hyperconverged platform upon which the Microsoft SQL transactional database is deployed on Azure Stack software and Lenovo software-defined infrastructure—to make sure they perform seamlessly. 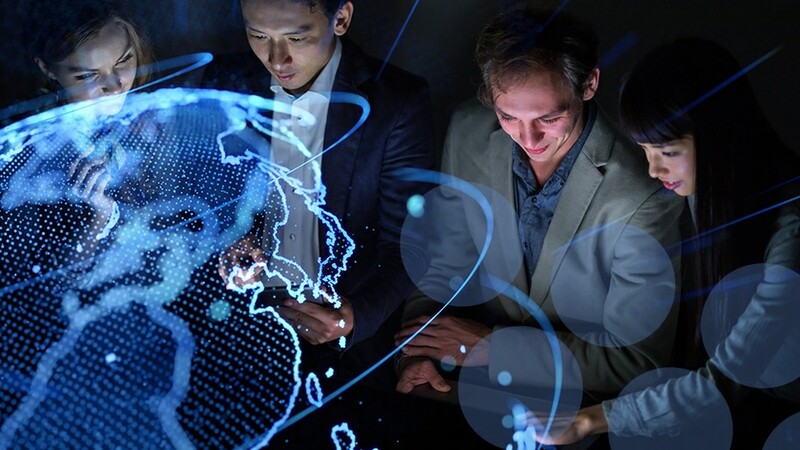 Powered by mission critical ThinkSystem SR950 servers , the Lenovo Solution for SAP HANA provides outstanding capability for SAP® HANA® to drive enterprise-critical insights in real time. When paired with Intel Optane™ DC Persistent Memory, the solution can also increase SAP HANA capacity and reduce business downtimes. Offers factory-integrated, validated, and configured hypercoverged infrastructure powered by Nutanix software. The solution delivers extreme speed, high availability, and dramatic data-center efficiency for SAP HANA workloads. 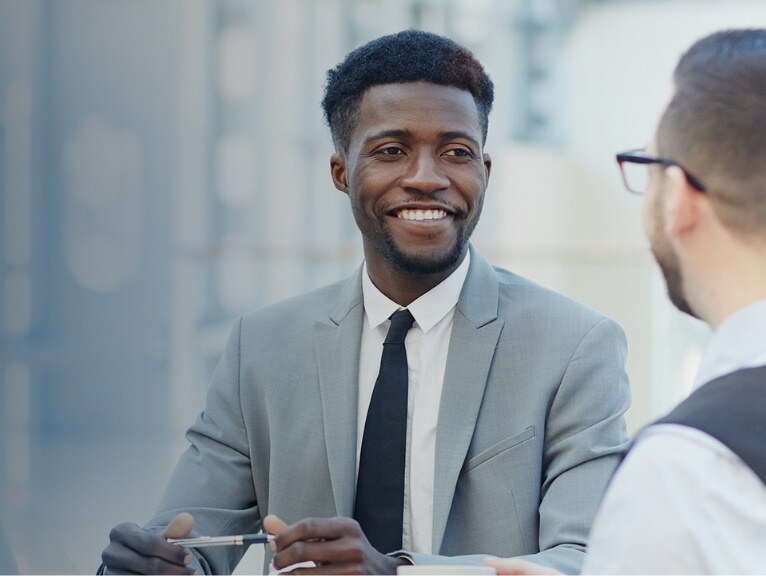 Offers businesses with SAP HANA deployments the simplicity, scalability, and cost-savings of hyperconverged infrastructure powered by VMware vSAN technology. The result is a streamlined data center with reduced overhead and maintenance. Offers users near real-time analytics. Enables customers to deploy SAP NetWeaver Business Warehouse Accelerator as a mission-critical system, with minimal effort. Provides unique capability for SAP Business One applications to drive critical insights in real time. 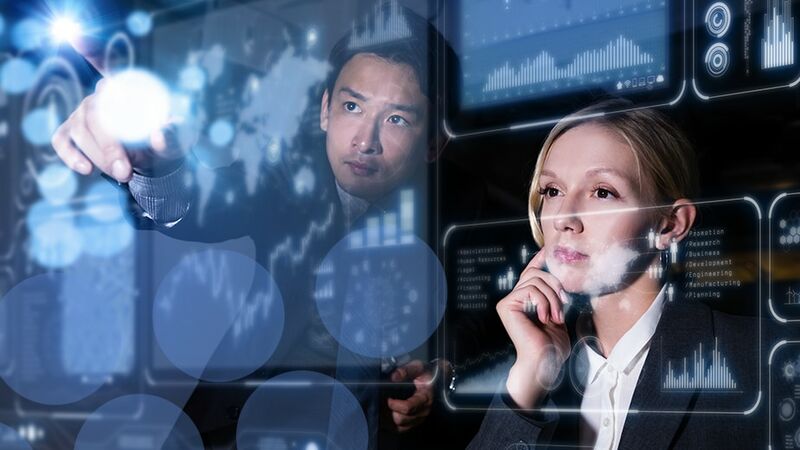 Powered by ThinkSystem servers optimized for SAP HANA, the solution provides extremely high application performance and real-time analysis to help make fast, informed decisions. Addresses both transaction and data warehouse database workloads with its unified architecture approach. Includes the ThinkSystem SR650 2-socket, ThinkSystem SR850 4-socket, or ThinkSystem SR950 8-socket servers with ThinkSystem DM5000 or DM7000 all flash storage arrays. All configurations are pre-tested and certified Oracle Validated Configurations. Accelerates deployment and delivers reliable performance for IBM Db2 Warehouse, a software-defined data warehouse for private clouds and virtual private clouds that support Docker container technology. Features a container-based architecture that enables businesses to deploy applications including IBM Db2 that are available in the IBM Cloud Private catalog in a private cloud environment.